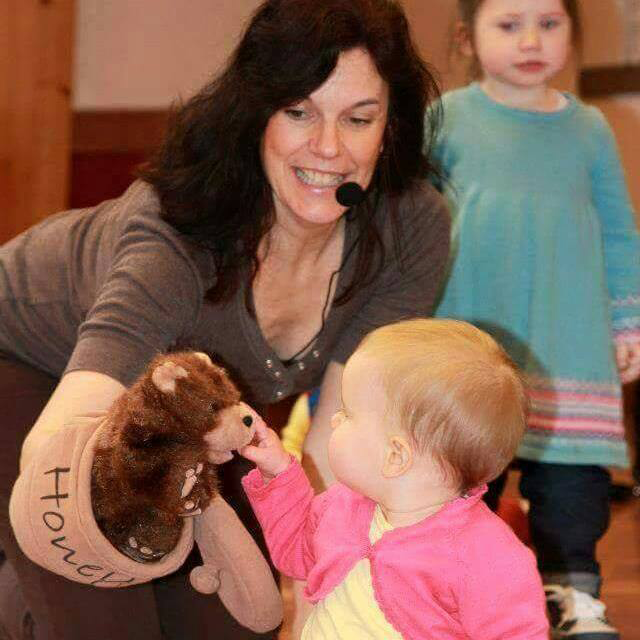 I am a children's party entertainer established since 1999 and I run weekly babies' and toddler's classes in Bucks and Herts and I am also available to hire for your childs birthday party now booking up to July 2019. I am also available for nursery and school workshops. PLEASE NOTE YOU MAY CONTACT ME VIA THE MESSAGE FORM. This will automatically add you to a mailing list to receive information regarding my classes and events and news. You may unsubscribe at any time .No information will ever be disclosed to 3rd parties. It is solely for Jacquinthebox business emails. 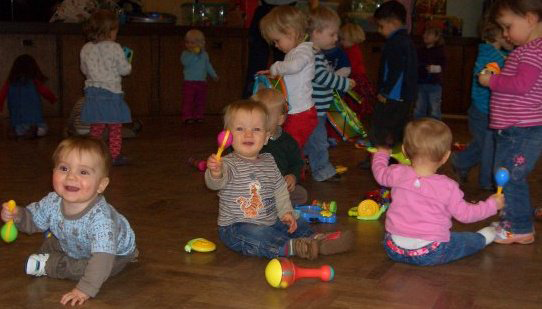 "Tiny Tunes" Disco Babies for Newborn Babies from Birth to First attempts to walk. 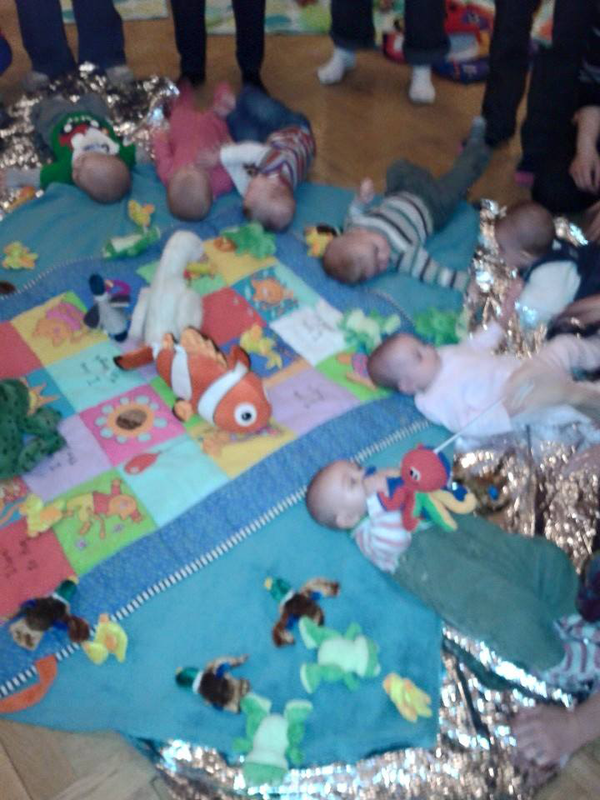 Fun Drop-in Lively One and a half hour musical activity play and learn sessions with time for refreshments and socialising for all babies and toddlers from 0 to 4 years of age (including age 4). Payments are made on the day of the weekly session. Or via bacs. Subscribe to my email newsletter for useful tips and valuable resources sent out every few months. You may unsubscribe at any time. No information held will ever be disclosed to 3rd parties. You have successfully subscribed to my newsletter. Look for the confirmation email. This is the best class that we attend. My son loves it, He interacts and gets involved and is alway encouraged. Look forward to this every week! So glad we made it to today's session Maisie loved it! hope to come along every week, thank you! I took my 7month old baby boy to the Tring class this morning. It was absolutely amazing! 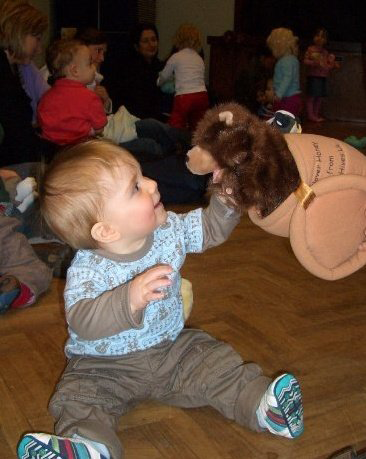 Childrens entertainer based in Aylesbury, High Wycombe offering entertainment for your childs party or event. Organiser of weekly toddler sesions in the local area.